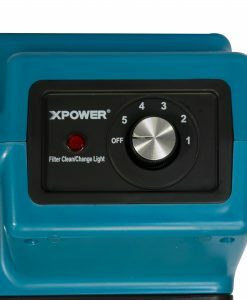 XPOWER manufacture understands, profitability on operations and great customer services are important for the hotel industry. 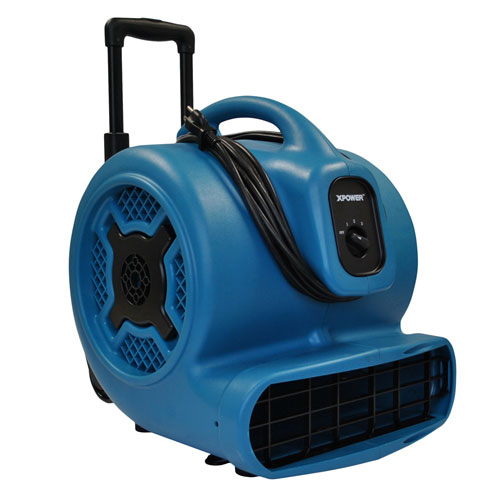 when water damage occurs, the hotel must deal with the potential lost income of closing down or reducing the number of available rooms . 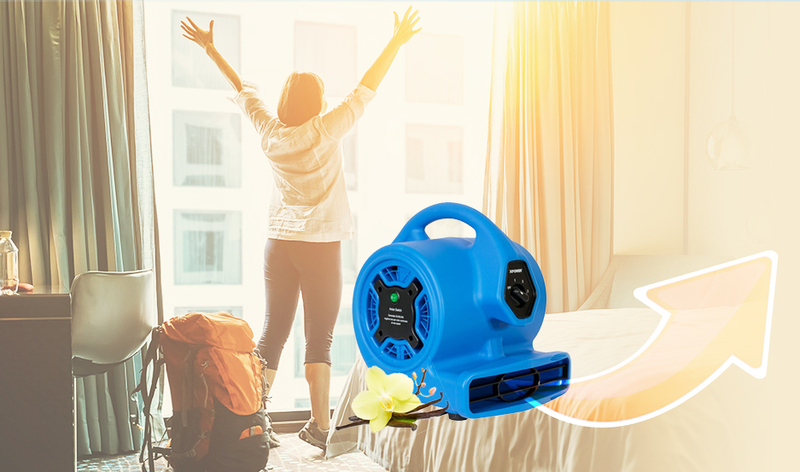 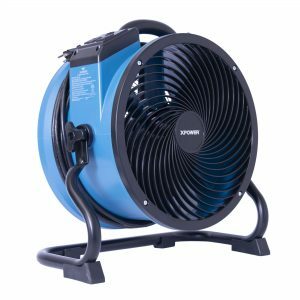 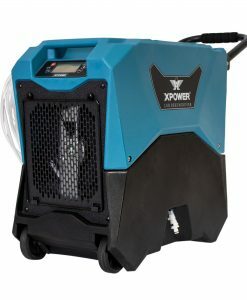 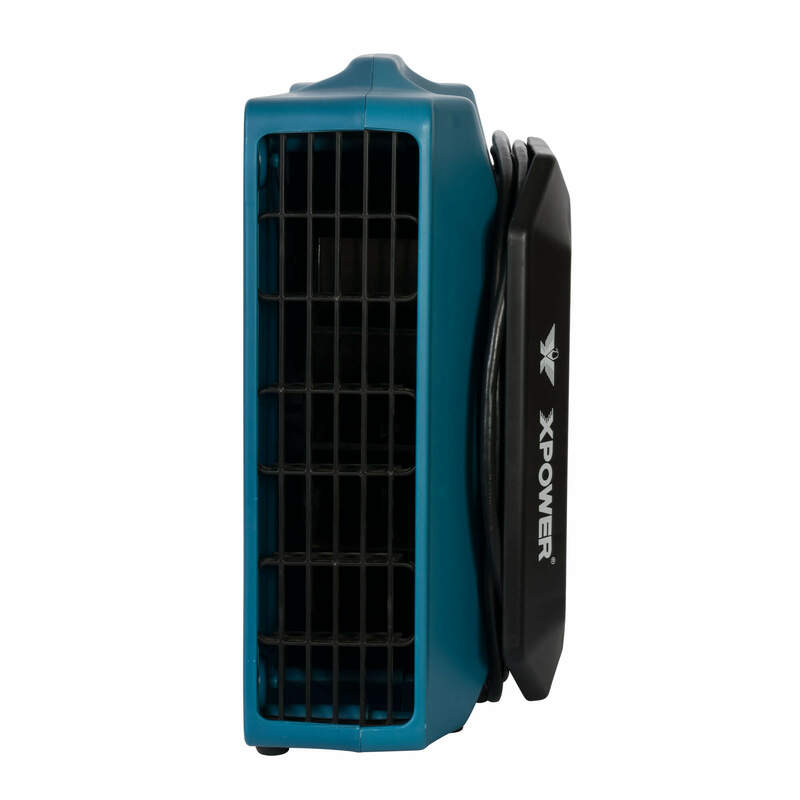 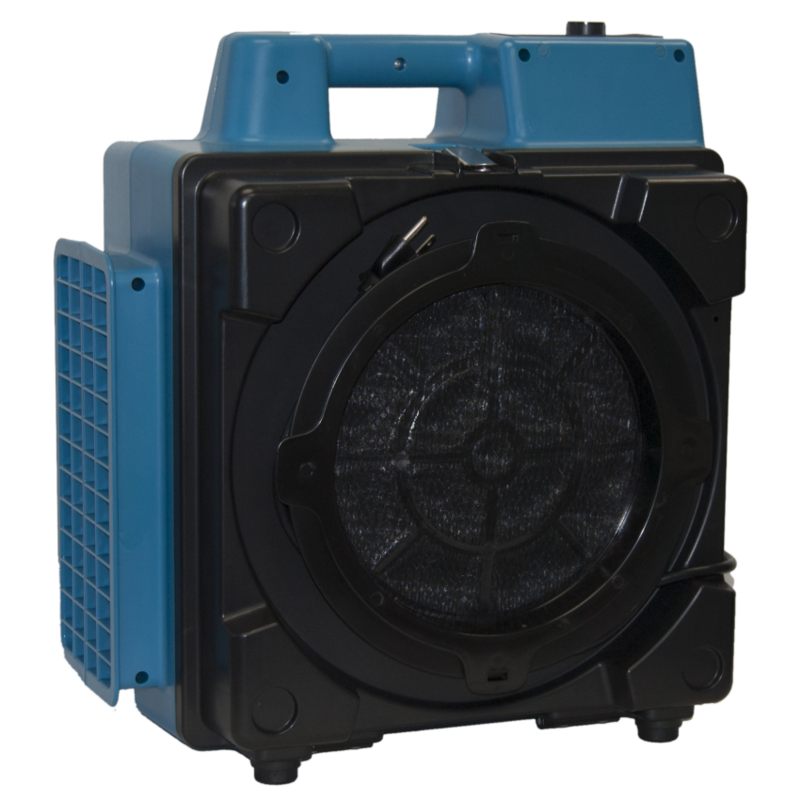 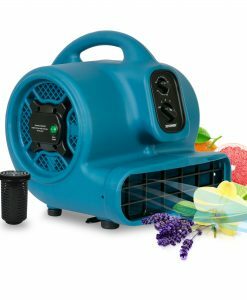 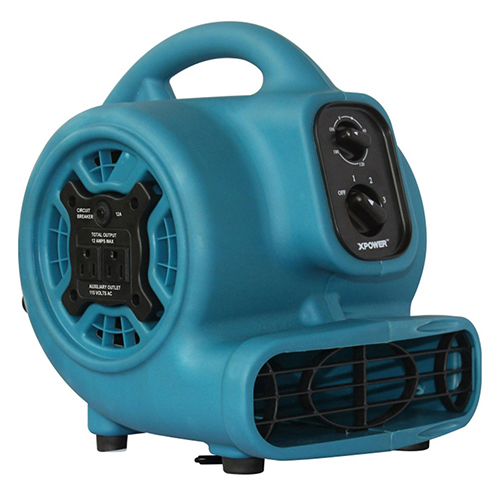 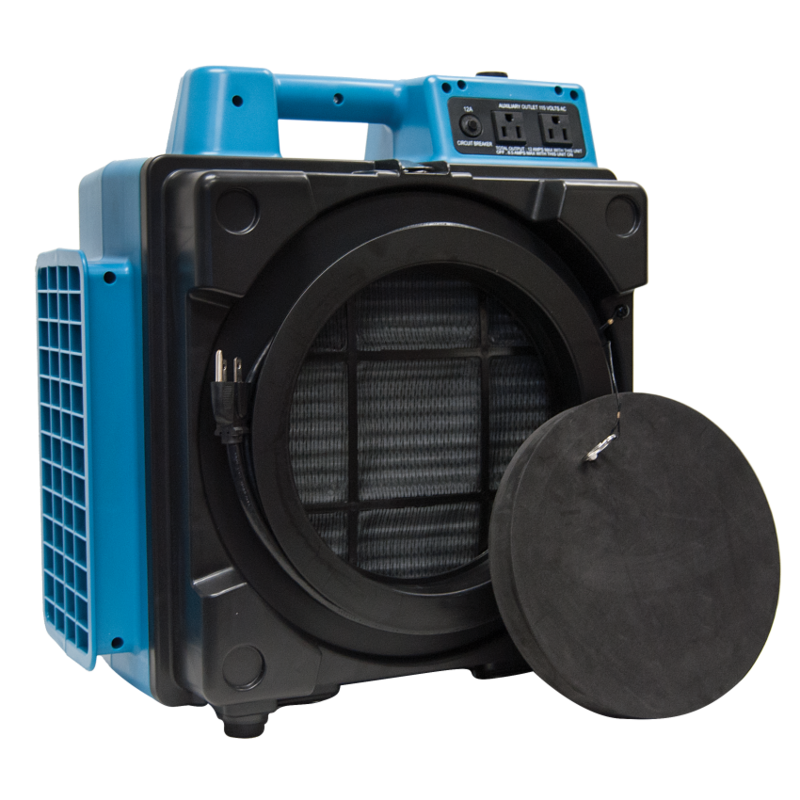 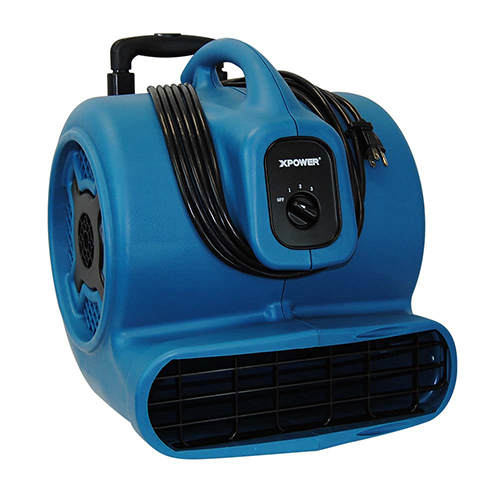 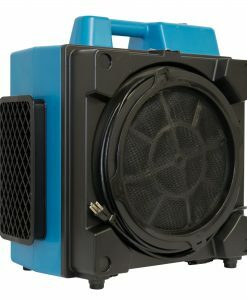 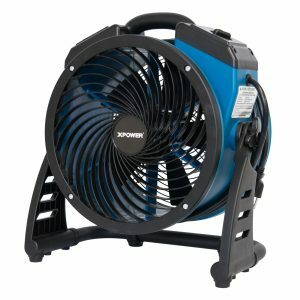 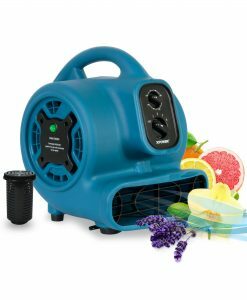 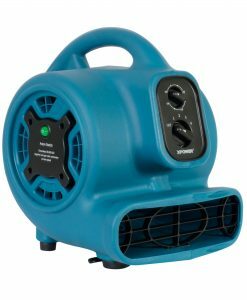 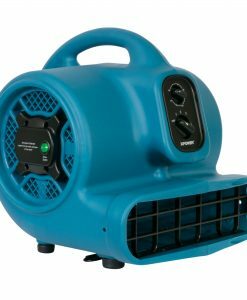 The XD-85LH LGR Dehumidifier offers the latest technology and high efficiency removing water moisture from the air , Our XPOWER XD-85LH LGR has been standardized to achieve a 30% relative humidity condition that will initiate the XTREMEDRY process. 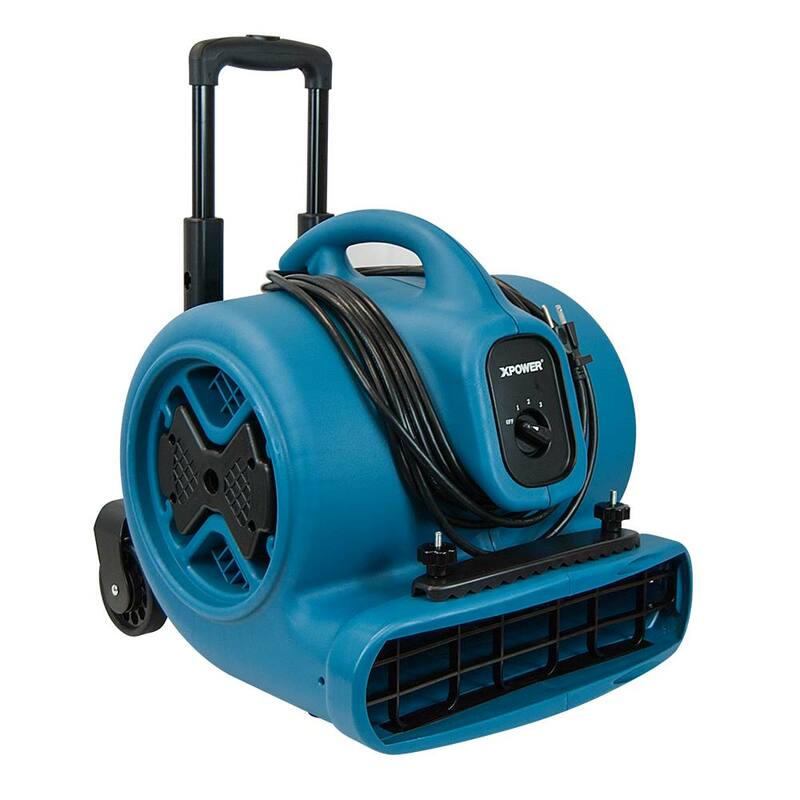 This will capture moisture to mitigate molds growth in the work site. 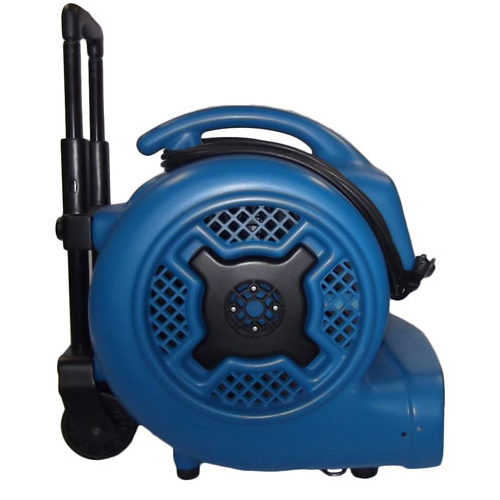 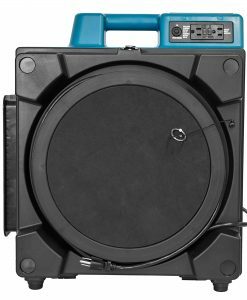 Features a handle and wheels for easy transport. 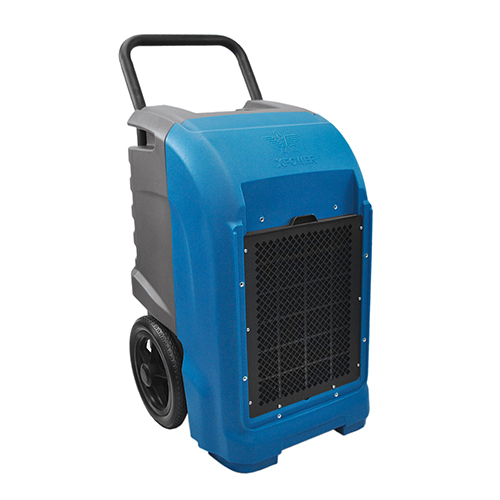 Ruggedly built for commercial use, it will excel in any environment. 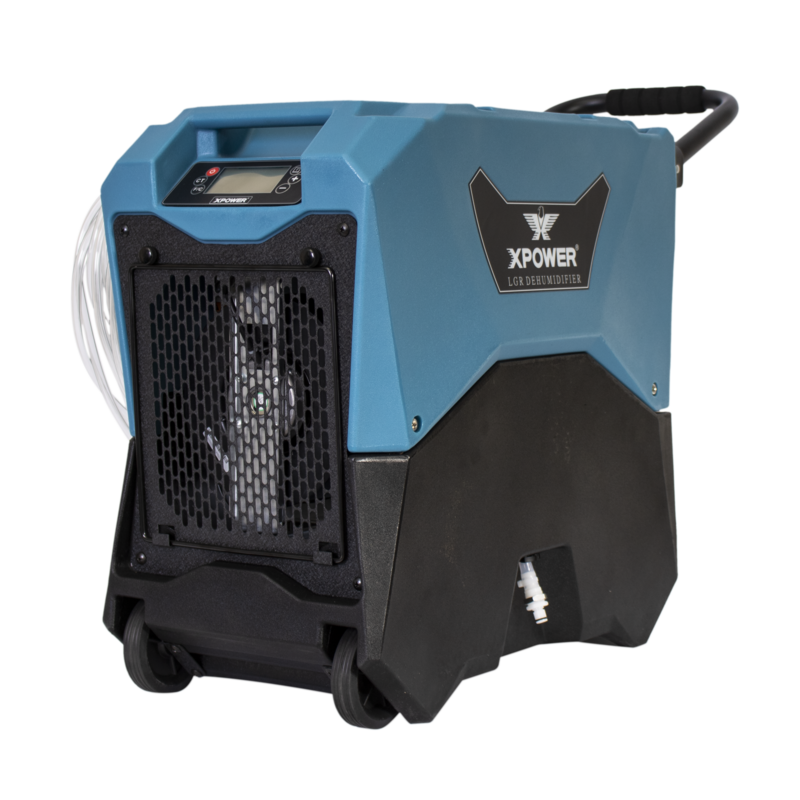 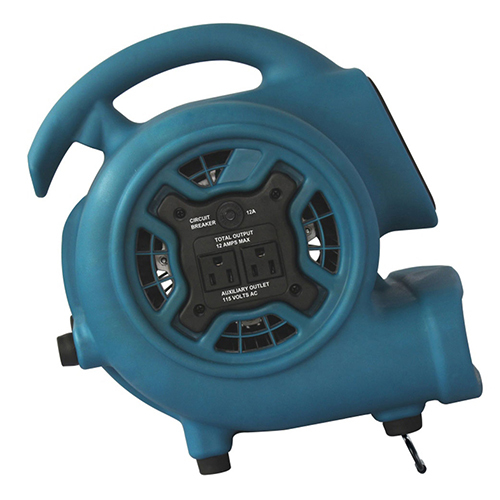 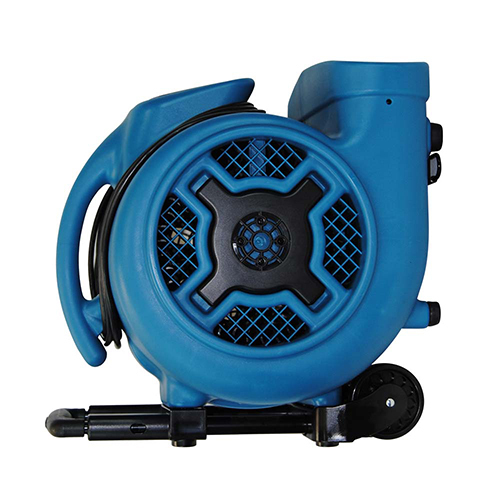 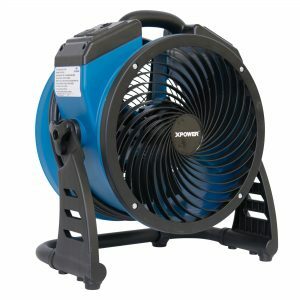 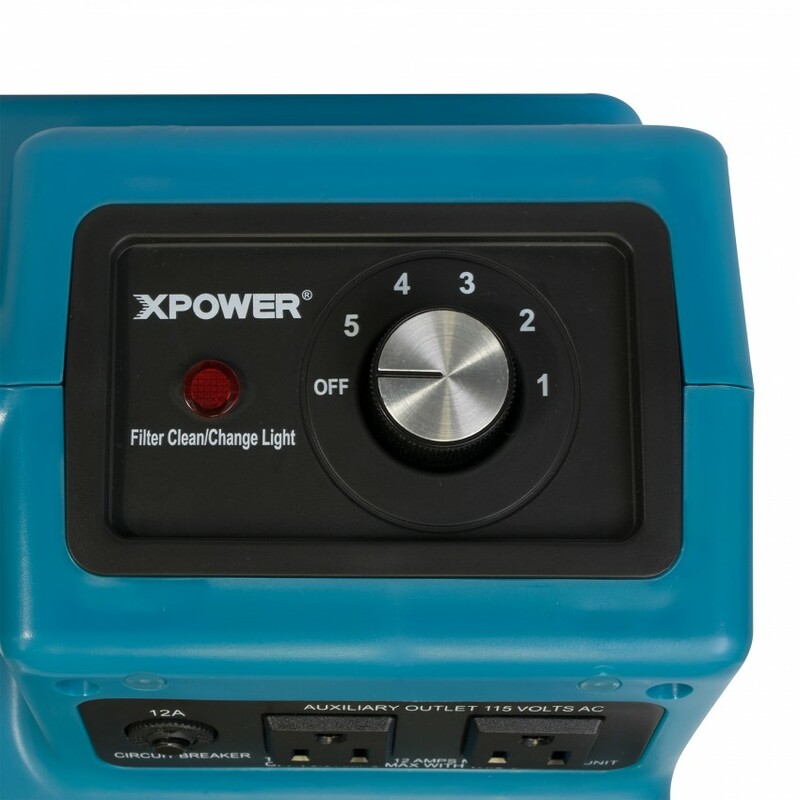 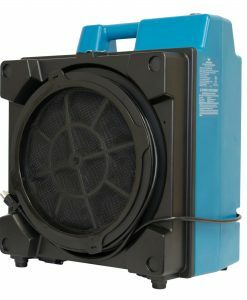 When you need an air scrubber tool that attacks and removes dust, pollen, mold and more airborne particles, our X-3400A is the perfect fit. 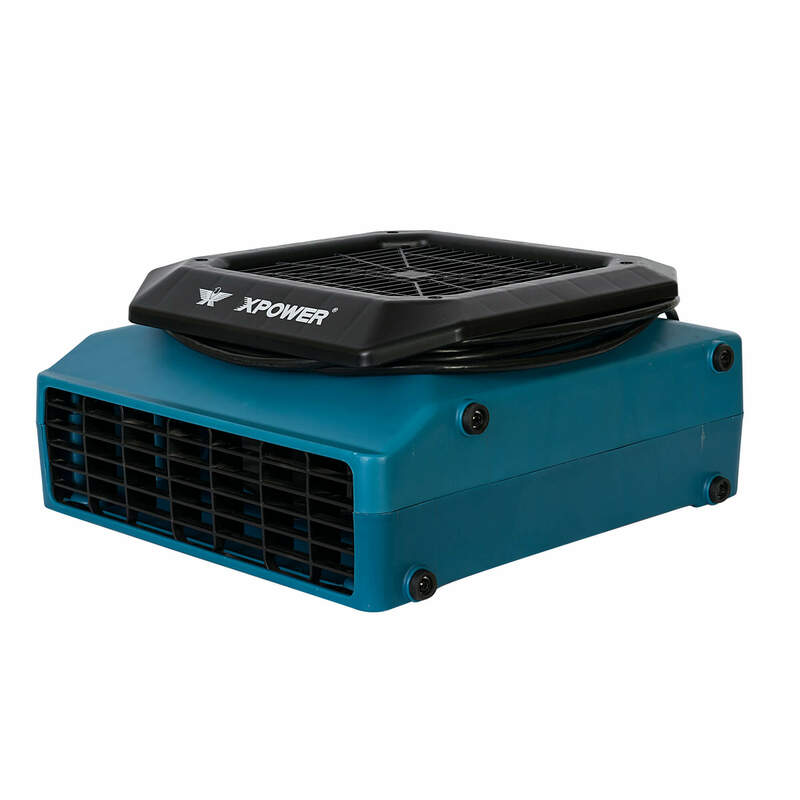 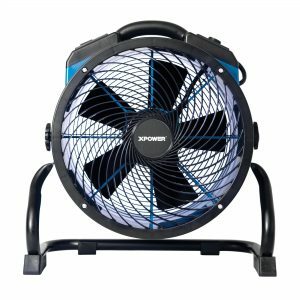 The XPOWER X-3400A are commercial graded air purification systems with advanced 3 stage filtration. 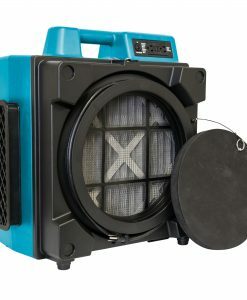 The mesh filter and pleated media filter captures larger particles and the HEPA filter captures smaller particles makes for a great air scrubber equipment. 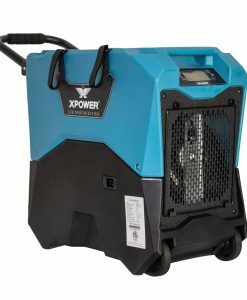 Copyright 2019 © XPOWER Manufacture, Inc. All Rights Reserved.